Staff members refusing to enter certain parts of the building alone. A rich history, tragic memories and mummified remains found within the walls. 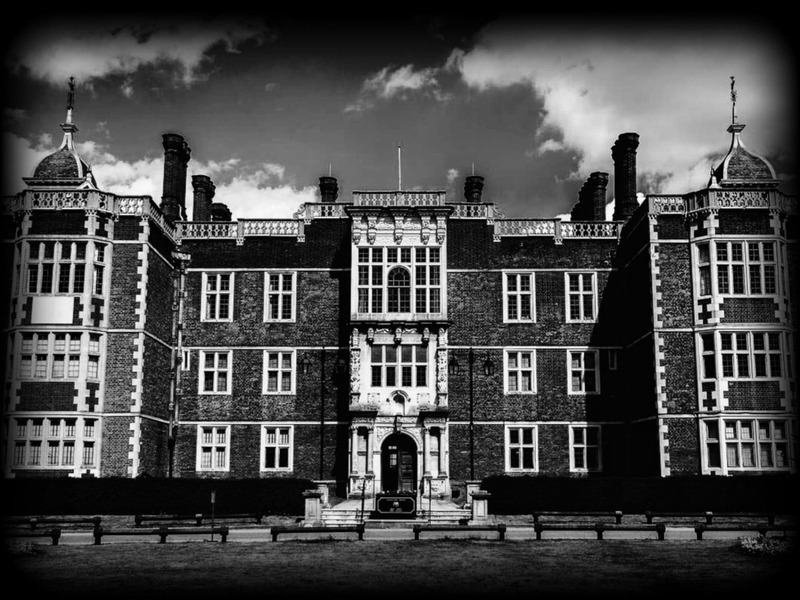 It has a reputation of being Londons most haunted house. Brutal hangings, executions and torture. It is little wonder why this location has claimed the crown for the most haunted building in Derby. 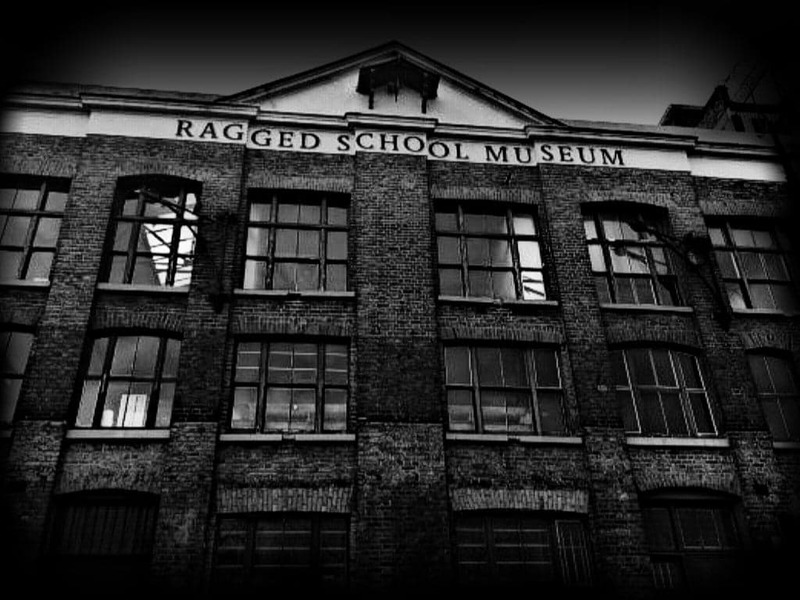 The 'Ragged School Museum' in London, believed for being the most haunted school in Britain. 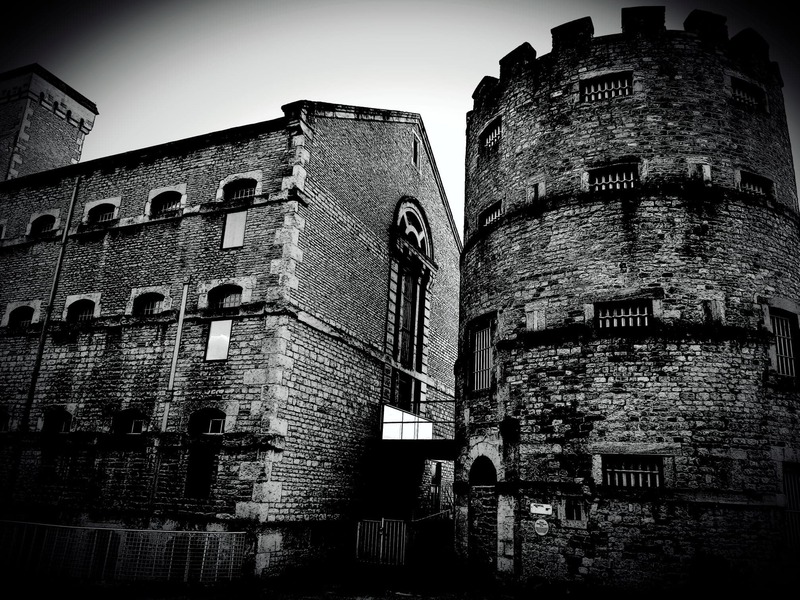 A number of Ghost Hunters say it’s the most haunted building they’ve ever investigated! 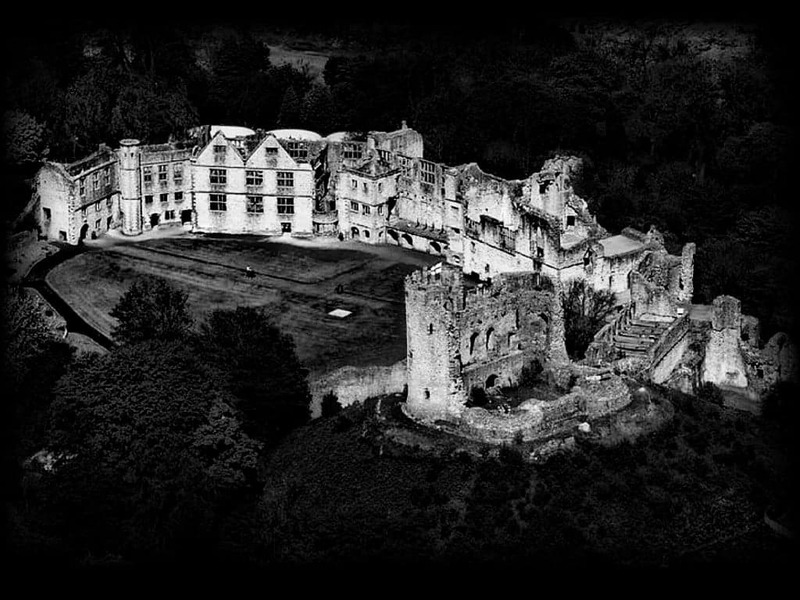 Dudley castle, one of the most reputed haunted locations in the Midlands and the world. With history dating back to the Domesday book of 1086. 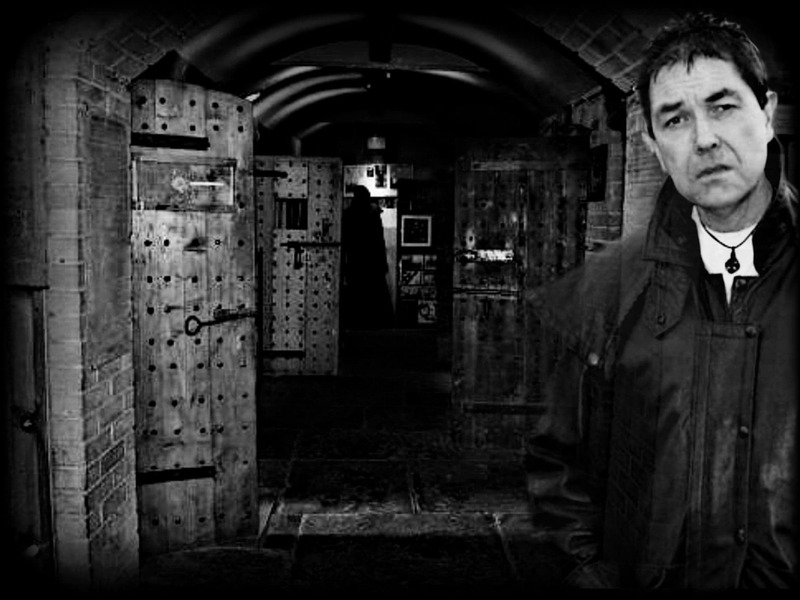 This eerie location deemed full of ghosts, some of which have made the news recently (the Grey Lady Ghost). 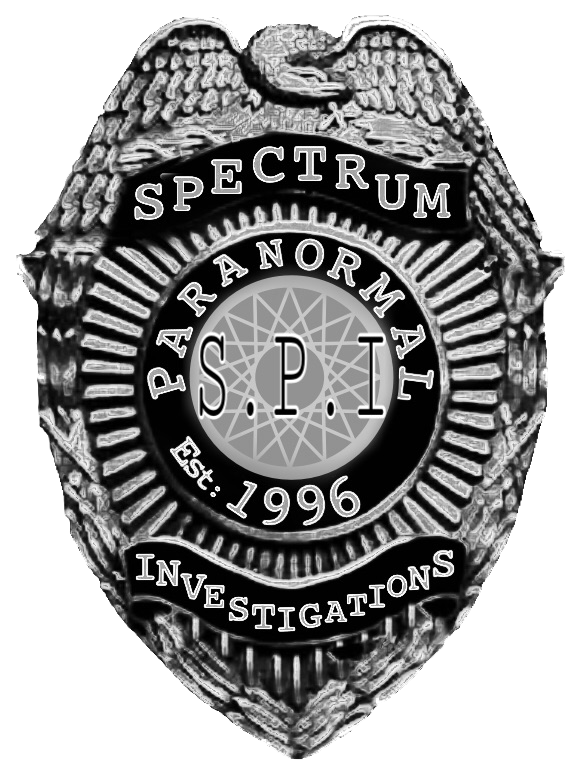 With many years of eye witness accounts of strange happenings. For instance, unexplained ghost sightings and noises. In fact, many of the things that occur it seems just don't have rational explanation. 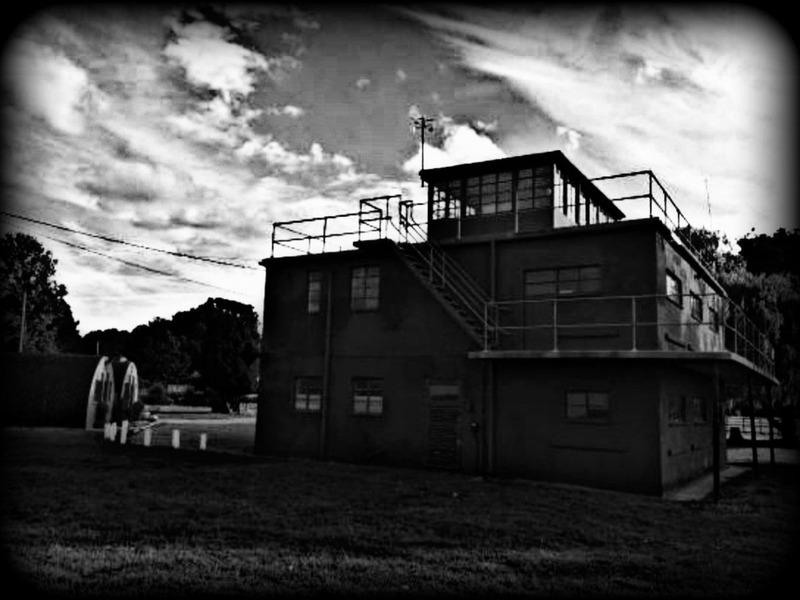 Furthermore, many sightings of lost airmen also continue to report to haunt.